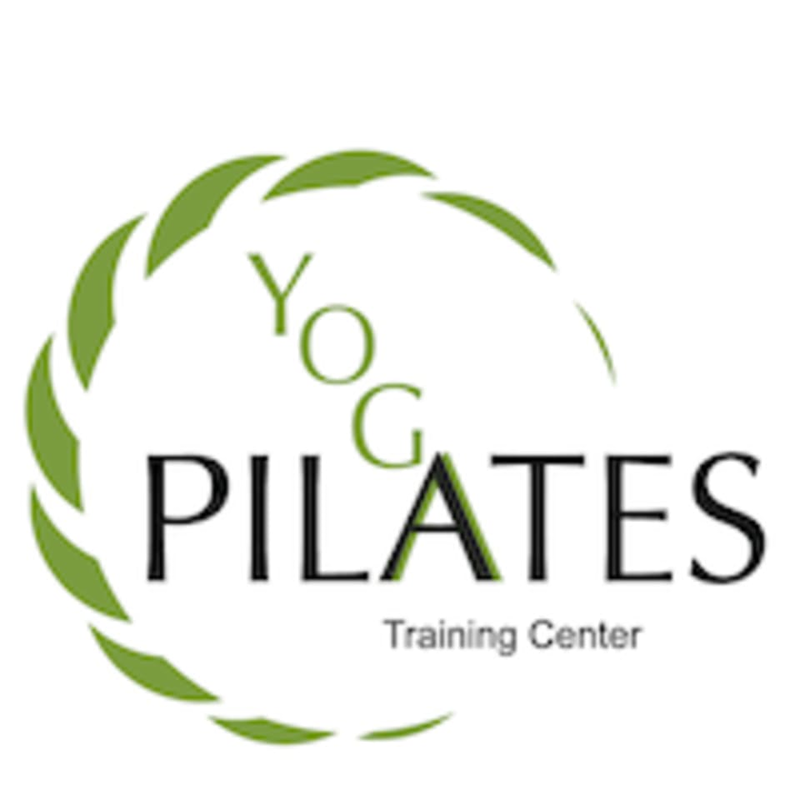 Start taking classes at Pilates & Yoga Training Center, Fort Worth and other studios! Yoga places focus on flowing sequences that move through set poses in a dynamic, athletic way. Emphasis will be placed on connecting breath and movement to propel you through the practice. There are no upcoming “Core Yoga” classes on this day. Wearing slightly form-fitting clothing is advised so that the instructor may provide alignment cues and corrections. For Pilates, most classes are held barefoot and some people use socks with grip on them. Bring water if you'd like! This was a very nice class! I enjoyed the personal attention and time offered by the instructor to make sure I was getting the most from each pose. I love this class, so laid back. The whole class made me feel welcome. Instructor was helpful and help me know what would be most helpful based on my problem areas that needed the most stretching. If like a small group and an attentive instructor that helps you improve your technique, I suggest this class. ??? ?